Develop a thorough understanding of your financial goals and objectives. Analysis and review your current financial situation. Identify and tailor solutions to help meet your financial needs and goals. Customize and implement your strategy. 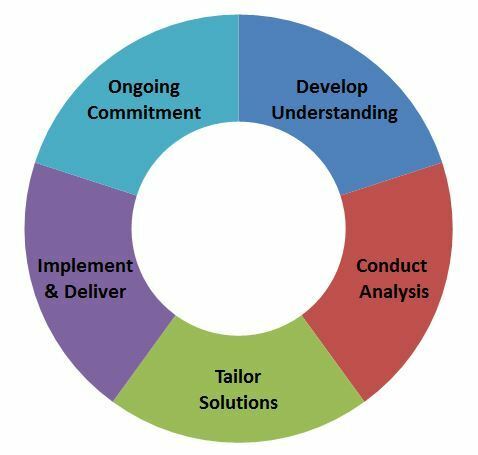 Maintain an ongoing commitment and periodically review and update your strategy. 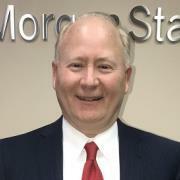 Jeff Hansgen started his career in the financial services industry over 35 years ago. He is a Vice President and holds the prestigious designation of Certified Financial Planner. As a financial advisor with the Hansgen Mary group, Jeff focuses on providing comprehensive financial guidance to help grow, preserve, and transfer wealth in a tax efficient manner. Jeff lives in Orchard Park with his family where he is active in his local community. Jeff enjoys playing golf, biking, and spending time with family and friends. 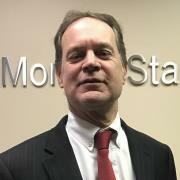 Paul Mary graduated from the University of Buffalo in 1984 and has worked for Morgan Stanley for over 29 years. He has dedicated his career to providing customized advice to financially successful individuals, multi-generational families and retirees. Paul is a member of the Western New York Baseball Hall of Fame. He enjoys running, playing golf and traveling. 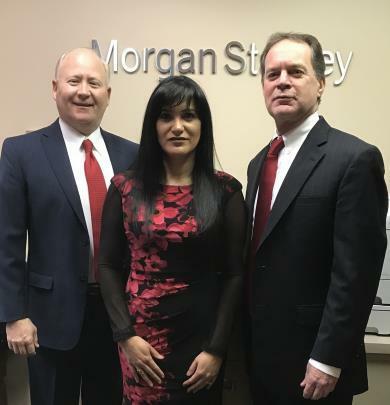 Lisy Pena joined the Morgan Stanley family in 2014. In her role as Registered Associate, Lisy is focused on servicing the clients they work with by building deep client relationships in order to effectively assist with their needs. Her extensive client service and operational knowledge are an essential contribution to the Hansgen-Mary Group and clients they serve each day. 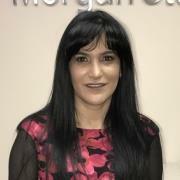 Prior to Morgan Stanley, Lisy began her career in the financial industry in 2006 at Mercantil Commercebank, Miami-Florida. She has a Bachelor Degree in Economics as well as a Master Business Administration in Finance from Florida International University (FIU). Lisy successfully completed her Series 3, Series 7, Series 66, and is currently studying to obtain the New York Life & Health insurance license. She is bilingual, fluent in Spanish and English. Lisy was born and raised in Cuba. She came to United States in 2006, and immediately started working at a financial institution. Lisy became a US citizen in 2012 and graduated from the FIU in 2013. 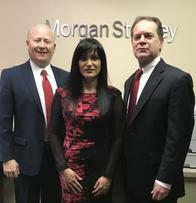 In 2017 she left Miami’s warm weather and transferred to the Morgan Stanley Orchard Park’s Branch in upstate New York, where she can experience all four seasons. Outside of work, she enjoys traveling, dancing and to learn about different cultures as well as trying different cuisines.